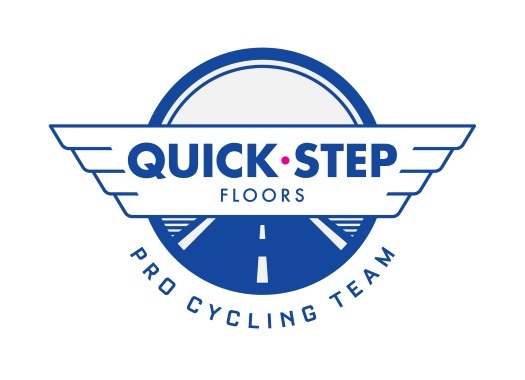 Quick-Step Floors' Remco Evenepoel will start his first season at the WorldTour by riding not much more than 55 days. The team will give the space to the Belgian talent to develop at a good rhythm. The team's CEO Patrick Lefevere had already promised that he will take care of Evenepoel like if he was his son and that reflects on the careful season he will face in 2019. "The first four months I will do a few competitions," the rider commented to Belgian newspaper Het Nieuwsblad. "I start at the Vuelta a San Juan, and in principle, it will be followed by the Volta ao Algarve, the Volta a Catalunya and the Tour of Turkey." The idea of this calendar is that he pays a lot of attention to rest and to recover. "Those races are ideal," Evenepoel explained. "I can calmly discover myself as a professional. Trying and feeling every race like 'that's how it works here'. "Catalunya will be a challenge, WorldTour level. (Alejandro) Valverde, (Nairo) Quintana and company will undoubtedly already look good. I look forward to that, it is motivating. I am already working on it all in my mind. I immediately want to start in Argentina." The continuation of the calendar for the rest of the season hasn't been discussed yet but can include the team time trial at the Hammer Series Limburg.